Any real Star Wars fan knows that fear is a path to the dark side, as it leads to anger, and then suffering. For players of Star Wars Jedi Challenges, though, access to the antagonistic side of the Force is now available through their mobile apps. The new Dark Side expansion, available through the updated companion app for iOS or Android, gives players the ability to fight against the protagonists of the franchise, such as Yoda and Rey, armed with the red-hilted lightsaber of Kylo Ren. 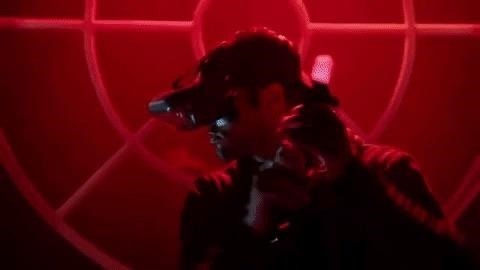 The third expansion to the game also extends the augmented reality experiences to other aspects of the space opera with Ship Battles. 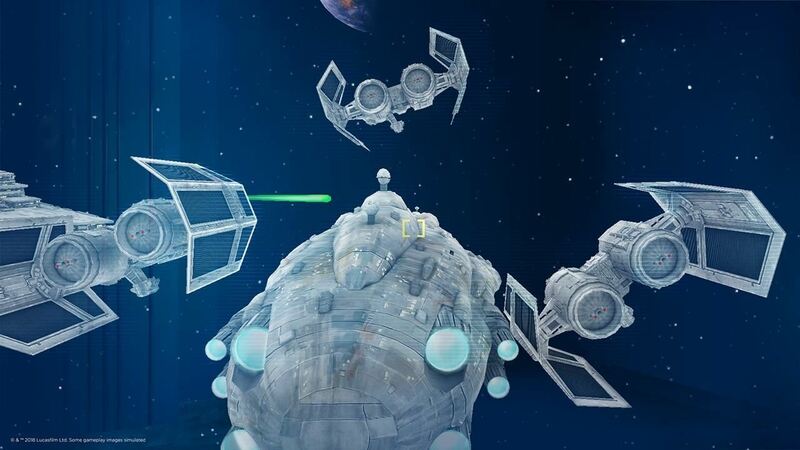 This game mode enables players to pilot an Imperial Star Destroyer or a Rebel Mon Calamari Cruiser and engage in dogfights with others in local multiplayer fashion. In a twist on the usual flight simulator gameplay, players must control multiple stations on their ship to fire cannons, calibrate shields, deploy support ships, or command bomber runs. 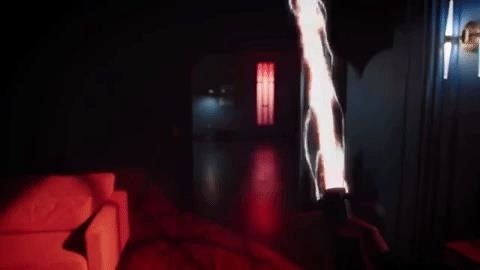 Unlike Holochess, which was updated to be playable with just a mobile device via ARKit, the Dark Side expansion does require the full Star Wars: Jedi Challenges set, which includes the Lenovo Mirage headset, a lightsaber controller, and a beacon tracker. As Yoda said, "Once you start down the dark path, it will forever dominate your destiny," so players may be tempted to further explore this updated dark side of the game. 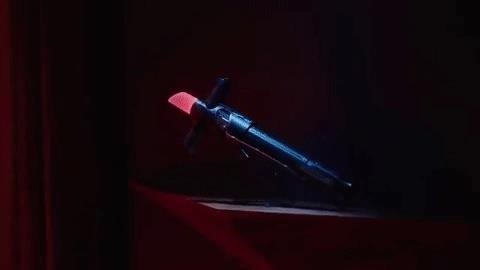 Luckily for them, Lenovo is offering players a limited-edition Kylo Ren lightsaber controller that will make it clear to other players, particularly in the duel mode added over the summer, where their allegiance lies. The optional accessory will be available starting Nov. 15 for $99 directly from Lenovo as well as Amazon, Best Buy, Target, Walmart, and other retailers, just in time for the holiday shopping season. Those new to the game will still need to purchase the full set, which is now down from its launch price of $199 to a more wallet-friendly $99 at Amazon and even lower on other sites. Open box units at Best Buy are even more affordable. In our hands-on with the device last year, we concluded that the game set was a decent value for fans of the franchise and a recommended AR holiday gift even at its launch price. Since then, Lenovo has shown that its intent on keeping the game fresh with new content and game modes. That, combined with the lower price point, makes the game an even better value. So if you didn't buy yourself or someone you love the first mainstream (yet limited purpose) AR headset for Christmas or Hannakuh last year, now is an even better time to take the plunge.